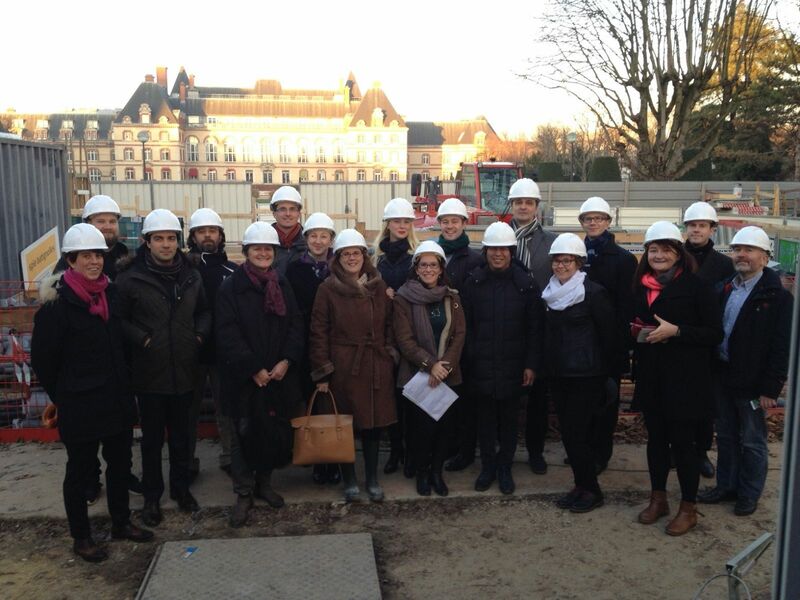 GBCs and Regional Partners gathered in beautiful surroundings and enjoyed tours of zero energy buildings during their recent Paris meeting. After presentations on trends in the French market and nearly zero-energy buildings on Day 1, the main meeting kicked-off with updates from WorldGBC's Global Chairman, Tai Lee Siang, and Regional Chair, Christine Lemaitre - looking back on 2016 and towards 2017. The ERN's draft Strategy & Work Plan 2017-18: All GBCs and Partners will shortly receive a copy which we are inviting you to comment on until 16 January 2017 to shape our member activities for the coming period. We will also be hosting two Go To Meetings for the Network to discuss this document on 18th and 20th January. Annual Progress & Benefit Plan Calls: All GBCs and Partners should have received invitations to calls in January to discuss the WorldGBC activities and member benefits they want to focus on for 2017, and how we support European GBCs in progressing towards Established status. Launch of the New WorldGBC Website: In January www.worldgbc.org will relaunch with a new look - to better promote our movement, our GBCs and our partners. The rest of the meeting focused on how GBCs and our Network are working with multi-national companies, as well as a successful speed networking session between GBCs and companies. In the afternoon GBCs agreed on a process for growing the engagement of multi-nationals companies and their GBC memberships.